It was in 2008 when the Belize Fisheries Department confirmed the first sighting of the invasive Lionfish in Belizean waters. The increasing numbers of the lionfish threatening our ecosystem lead to numerous projects and tournaments to get rid of the invasive lionfish. 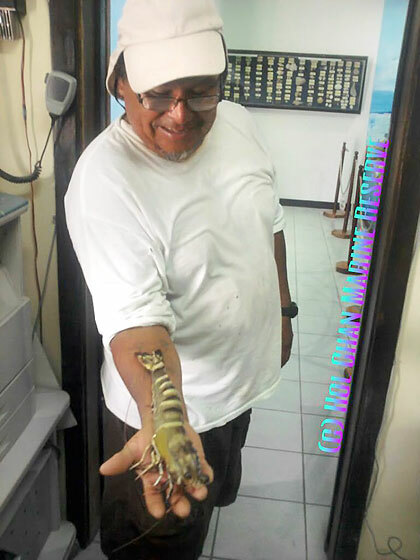 Now there is another species that joins this creature in Belizean waters – the Tiger Prawn. 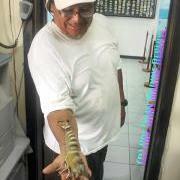 Mr. Severo Guerreo Sr, (a local San Pedro fisherman) caught a black tiger prawn shrimp in Shark Ray’s fore-reef. 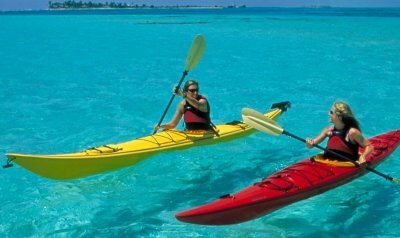 It’s an invasive species found in the Gulf of Mexico. 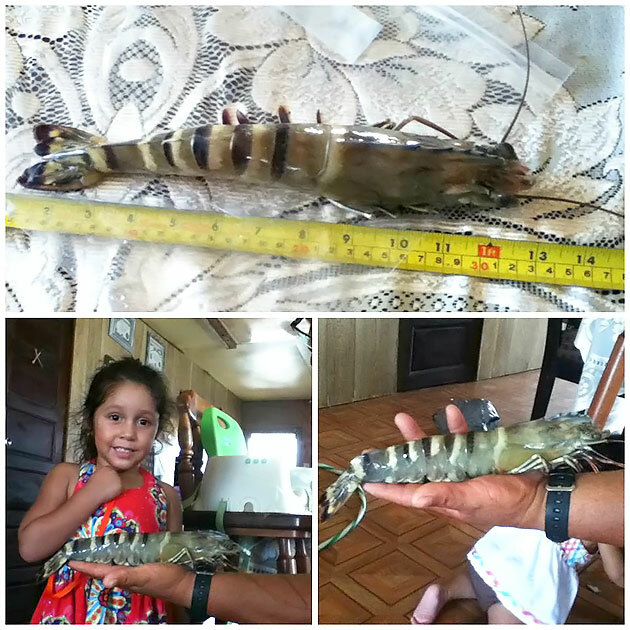 This black tiger prawn (Penaeus monodon) in particular weighed 8.6 ounces and had a length of 30 cm in size. According to the Hol Chan Marine Reserve Office, last month, Lyndon Rodney, Fishery Officer had shared an image of this same species at the Punta Gorda fish market. 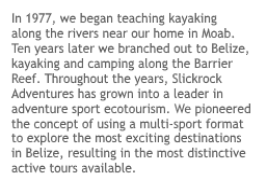 This proves that this species has made it further south into the Caribbean. The Tiger Prawn is originally from Australia and Southeast Asia. 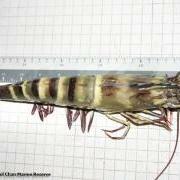 This shrimp was accidentally released from a research facility near South Carolina into the wild in 1988 and had spread south to Florida in 1990. 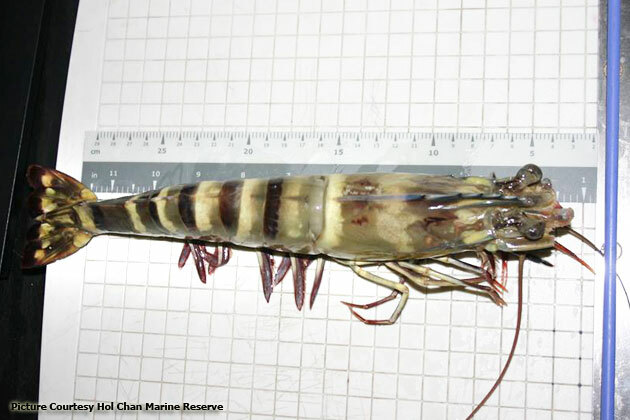 According to the institute for the Study of Invasive Species, Tiger Prawns are aggressive feeders like the Lion Fish, and the specie is also a known carrier of 16 different viruses that can kill native shrimp species. The plus side is that they are preyed upon by several species and are very tasty. The invasive crustaceans can offer up to 13 inches and 11 ounces of deliciousness, females can reach approximately 33 centimeters (13 in) long, but are typically 25–30 cm (10–12 in) long and weight 200–320 grams (7–11 oz); males are slightly smaller at 20–25 cm (8–10 in) long and weighing 100–170 g (3.5–6.0 oz). Tiger prawns are voracious predators and are known to harbor numerous diseases that could spread to white and brown shrimp, oysters, and crabs. Tiger prawns could join the list of invasive species humans seek to control by eating, like wild pigs and lionfish. So if you happen to come across these creatures don’t throw them back into the water, capture it and enjoy its deliciousness!